Assoc Prof Edith Gray is Head of the School of Demography. She is a demographer who specialises in the area of family demography. 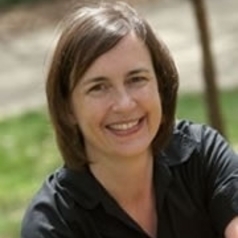 She has been employed as a researcher and lecturer at the Australian National University since December 2001, and is researching inequalities in family formation.